You are currently browsing the tag archive for the ‘Ypsirock Festival’ tag. 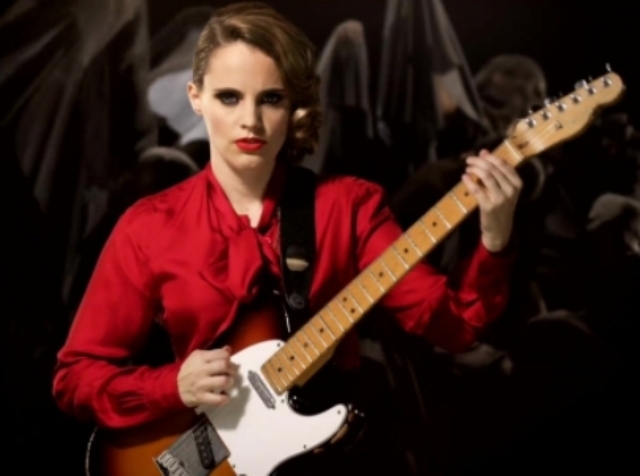 It will be released on 15th July 2014 “Strange weather”, the EP by the British singer Anna Calvi, including five covers, two ones made in collaboration with the genius and eclectic David Byrne, which has produced by the brilliant Thomas Bartlett ( who worked with Antony and the Johnsons and Justin Vivian Bond). Anna will perform in Italy on 20th June in Ravenna at the Rocca Brancaleone, on 21st June in Sestri Levante at the Mojotic, on 22nd June in Verona at the Teatro Romano during the Rumors Festival and will feature in the Ypsirock Festival, the three days music event which will be held from 7th to 10th August in Castelbuono, in the area of Palermo. 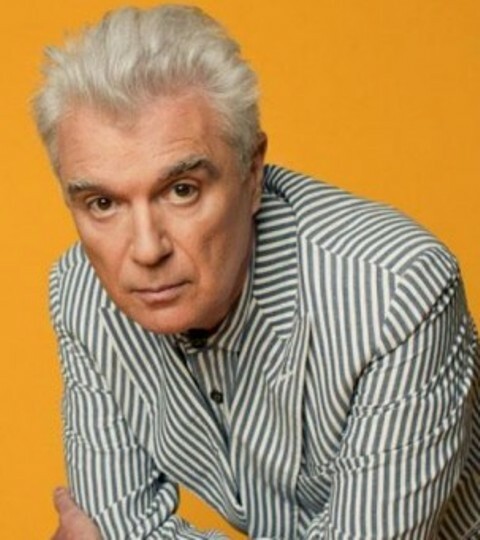 A not to be missed happening to enjoy a bright artist. Sarà pubblicato il 15 luglio 2014 “Strange weather”, l’ EP della cantante inglese Anna Calvi, prodotto dal brillante Thomas Bartlett (il quale ha lavoraro con Antony and the Johnsons e Justin Vivian Bond) che include cinque cover, due delle quali realizzate in collaborazione con il geniale ed eclettico David Byrne. Anna si esibirà in Italia il 20 giugno a Ravenna alla Rocca Brancaleone, il 21 giugno a Sestri Levante al Mojotic, il 22 giugno a Verona presso il Teatro Romano durante il Rumors Festival e sarà protagonista del Ypsirock Festival, l’ evento musicale di tre giorni che si terrà dal 7 al 10 agosto a Castelbuono, nei dintorni di Palermo. Un evento imperdibile per apprezzare una brillante artista.